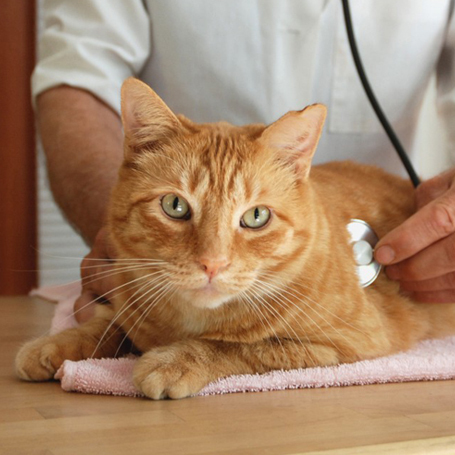 Queen Anne Animal Clinic provides after hours phone consultation until 9:00 PM every night for existing clients. Our on-call veterinarian can be reached through our answering service by calling Green Lake Animal Hospital at 206-524-6540. 1800 Queen Anne Ave N.